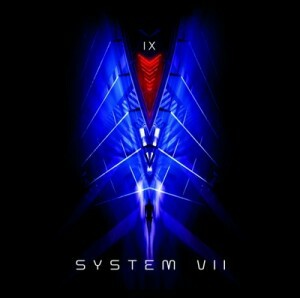 IX – System VII Album – Out Now! Yes, it’s finally happened, the first IX album has escaped. You can listen to and even buy it here although it will be appearing on iTunes, Amazon and Google etc in due course. The title of the album is System VII. Enjoy!